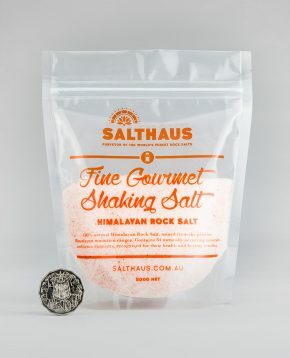 Bring out the fullness of flavour in your cooking with the sharp, full-bodied taste of Himalayan Salt. 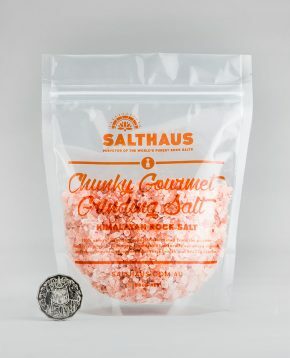 Versatile in any culinary context, its translucent pink hues look stunning in a shaker or grinder. 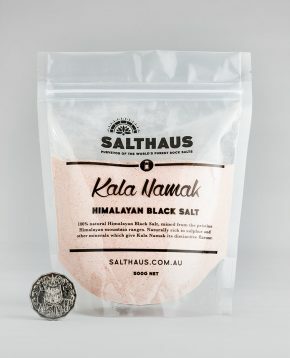 Discover the distinctive flavour and aroma of Himalayan Black Salt (Kala Namak) that make it a staple in South Asian cuisine.